Only captain in this boat. The Power Boat is the fiber Glass boat, people using it for fishing, swimming and Cruising in Marina. 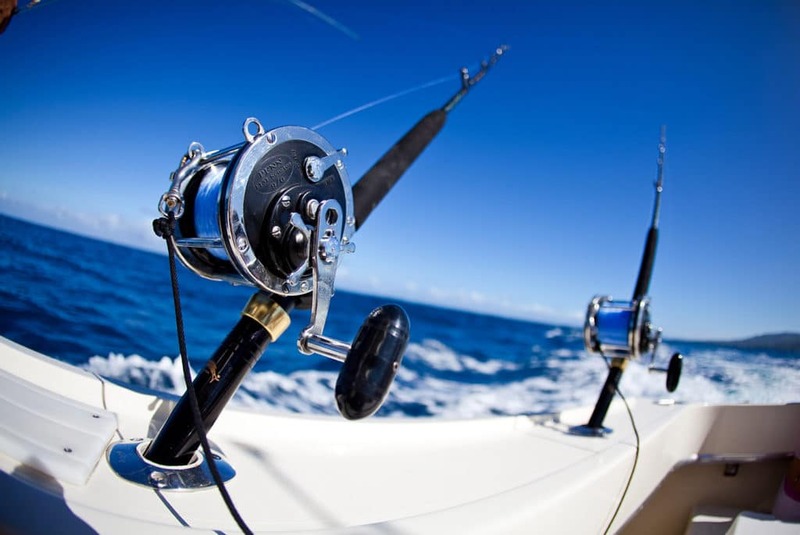 known to be a small fishing village on the edge of the Arabian gulf, Dubai is now known as a place where there is a wonderful sea and always has good weather a perfect place for deep sea fishing and cruising. 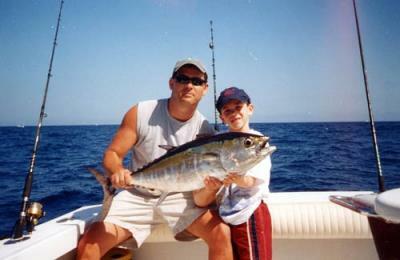 It is one activity that the entire family will enjoy and also challenge ones fishing skill. 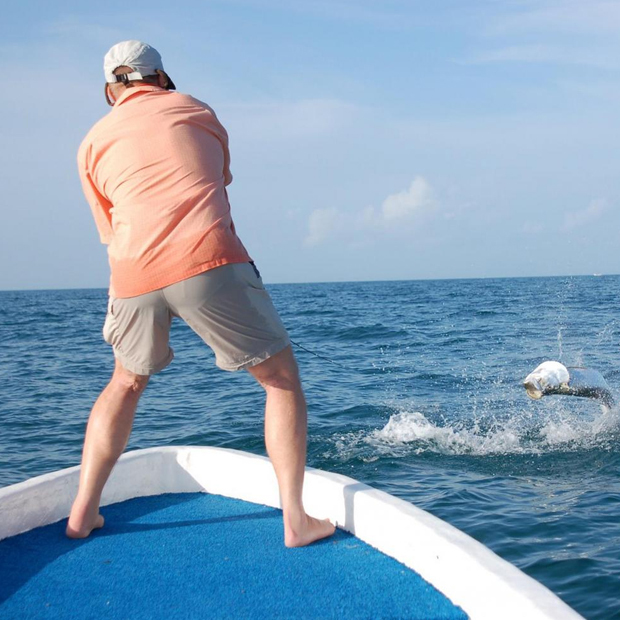 An irresistible sport for all marine lovers. 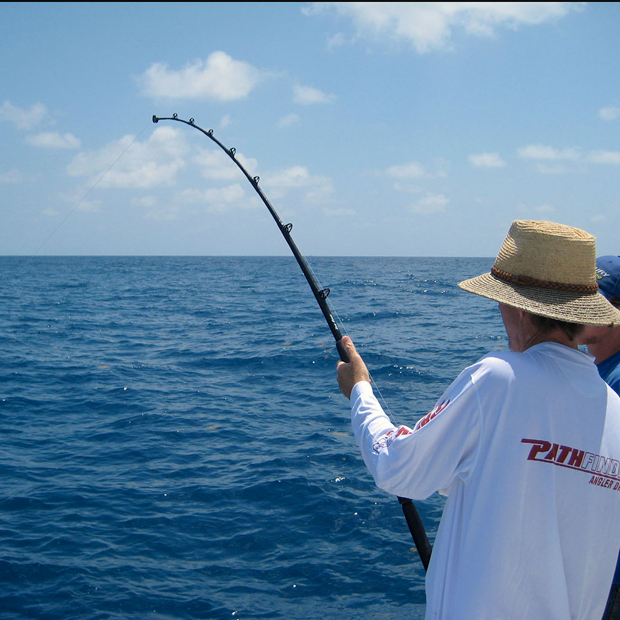 Dubai is considered to have the largest sailfish in the world and if you are lucky you may end up with a large catch. 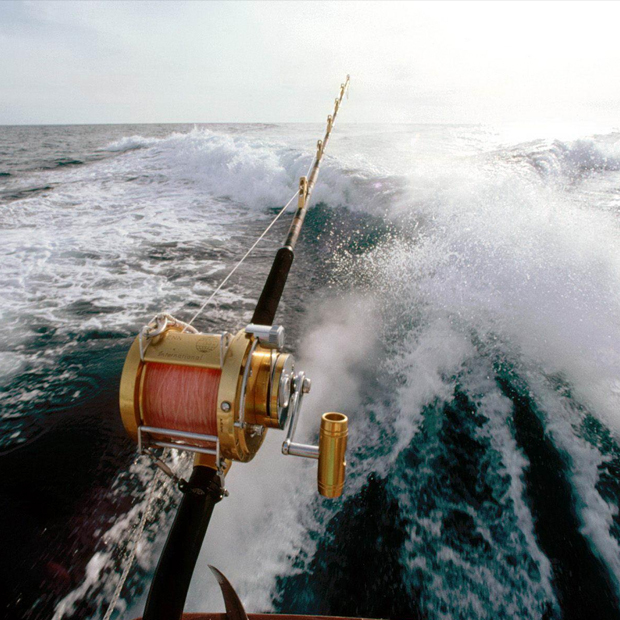 The all year round warm waters of the Gulf attracts all fish which makes deep sea fishing highly enjoyable and full of thrills.Contact us for deep sea fishing & cruising in Dubai to schedule the most exciting part of your visit. Our friendly representatives are available to assist you. The yacht is docked at the Dubai Marina Yacht Club, a fully equipped 33 ft boat that has a capacity of 8 people. We then start with a cruise along the Dubai coastline past the five star beach properties including the New Dubai Marina development then head towards the top of the Palm Jumeirah Island where the famous Atlantis hotel is built and enjoy the view of the Iconic Burj Al Arab. 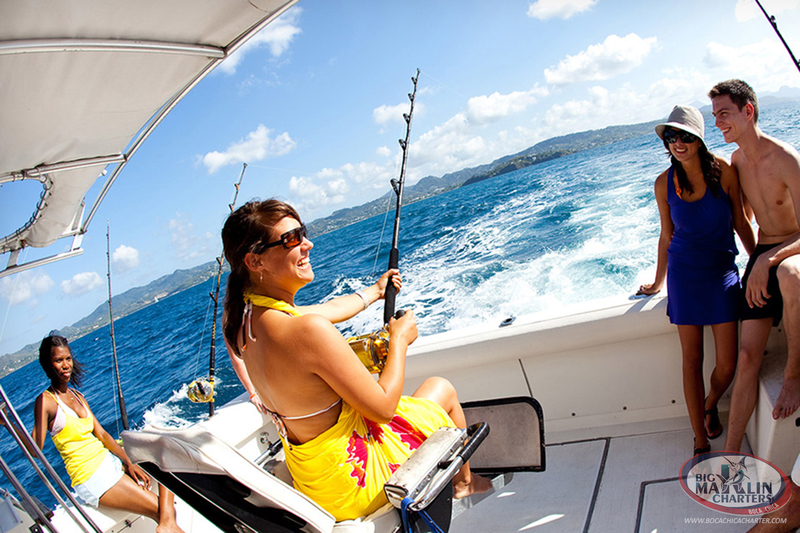 After the cruise the Captain will stop at a great location for fishing depending on the weather and sea conditions. 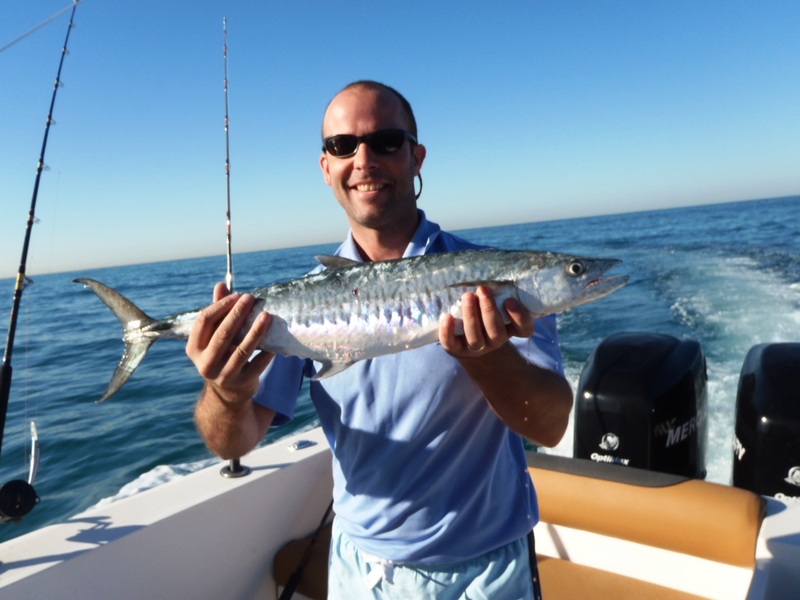 A great opportunity to catch fish prized King, Tuna, Barracuda, Snapper and even a shark.